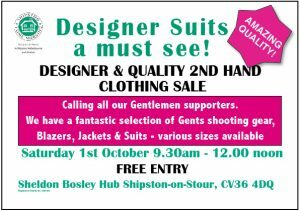 We have been given the most amazing selection of men’s wear (from a very smart, local business man) to sell this Saturday at the Sheldon Bosley HUB…..Please come and have a look. 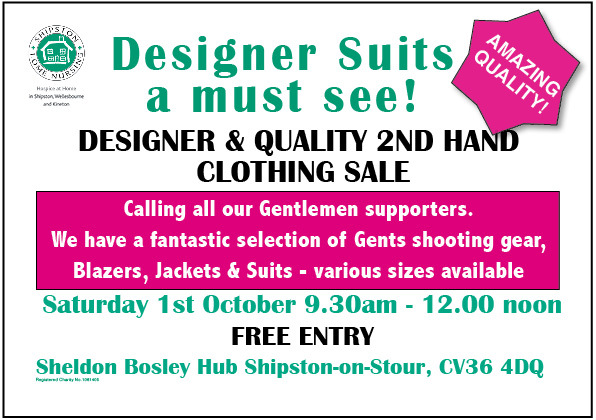 A BARGAIN to be found for you all! Beautiful shirts too!